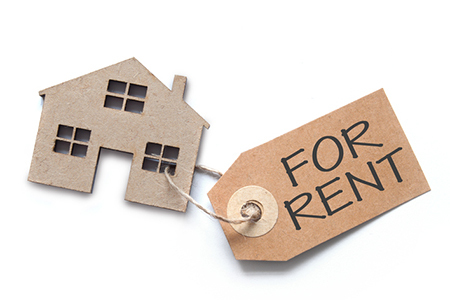 The ebb-and-flow in rents is shifting. According to the latest Real Estate Market Report by Zillow, annual appreciation in February was 2.8 percent—the fastest it has been in roughly two years. 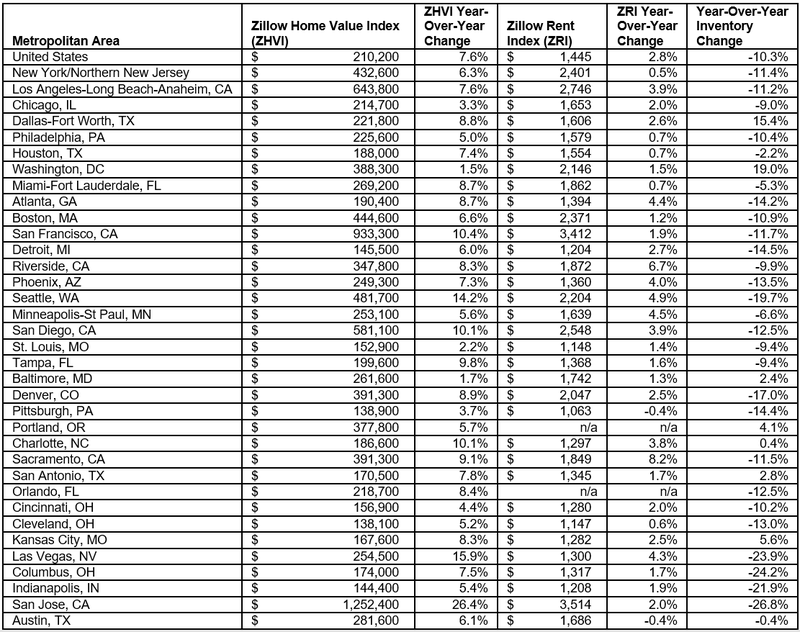 With the median, nationally, at $1,445, and home prices rocketing, there can be some struggle, says Aaron Terrazas, senior economist at Zillow. Appreciation has been the most solid on the West Coast, with rents in Sacramento, Calif., up 8.2 percent year-over-year (to a median $1,849); in Riverside, Calif., up 6.7 percent to $1,872; and in Seattle, Wash., up 4.9 percent to $2,204. In all three markets, home prices have risen year-over-year, as well: 9.1 percent, 8.3 percent and 14.2 percent, respectively. Atlanta, Ga., and Minneapolis-St. Paul, Minn., are on similar trajectories. In Atlanta, rents are up 4.4 percent to a median $1,394, while in Minneapolis-St. Paul, rents are up 4.5 percent to $1,639.